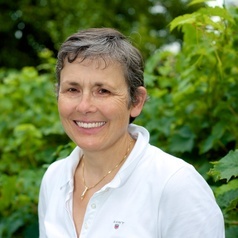 I am a research scientist at the French National Institute for Agronomical Research and currently head the Grapevine Health and Wine Quality research unit at INRA Colmar, France. I have been investigating the mechanisms leading to diversity within wine grape varieties since 1999. I am focused on polymorphisms that arise during the drift of the clones, such as those based on the movement of mobile elements in the plant genome. I have published several articles on this topic.